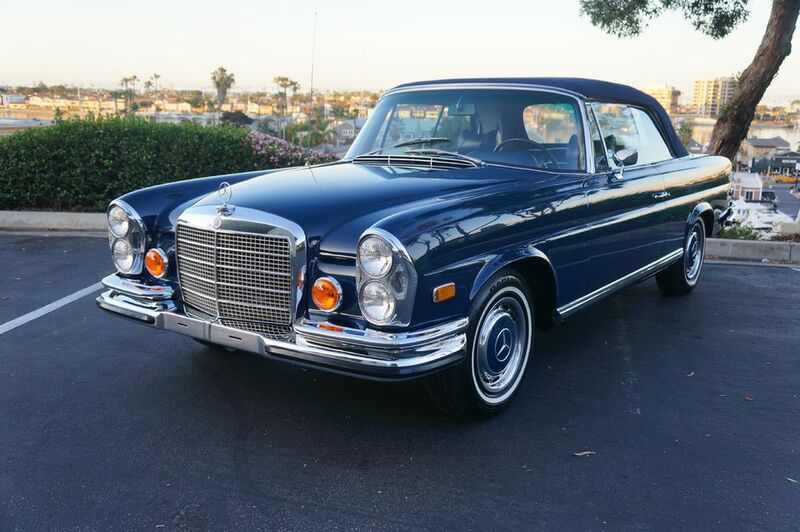 Russo and Steele is one of several auction companies that conducts a classic car auction in Arizona each January. When is the Russo and Steele Auction? Wednesday, January 18 - Sunday, January 22, 2016. Gates open at 9 a.m. In 2017 this auction has a new location! It will take place at Salt River Fields at Talking Stick in Scottsdale. It's a baseball stadium, the Spring Training home of the Arizona Diamondbacks and the Colorado Rockies. Here is a map showing the location of the stadium. How much does it cost to attend the auction? Previews and auctions are open to the public. Tickets may be purchased online in advance or at the gate. Bring cash if buying tickets at the gate. Bidder registration is $200 and includes one additional guest pass. You can register to be a bidder online. How do I know what kinds of cars will be auctioned? More than 800 cars will be auctioned. You can see a sampling of the consignments here. Is there a vendor show or entertainment at this event? There are some memorabilia items included in the auctions, but no nightclub or entertainment. Just classic cars. Food and beverages are available for purchase. The public is welcome to walk around and take a look at all the vehicles that will be auctioned. They are outdoors. You may take photographs. Russo and Steele's auction takes place in the round, with the vehicles positioned in the middle of bidder seating. There are designated seating areas for spectators wishing to watch the auction. Your first choice would be Talking Stick Resort & Casino. If that doesn't work for you, these North Scottsdale hotels and resorts will put you close to this location. Visit Russo and Steele online.